We have job fairs and recruiting events at all campuses. These events are open to all PCC students, graduates and the public. 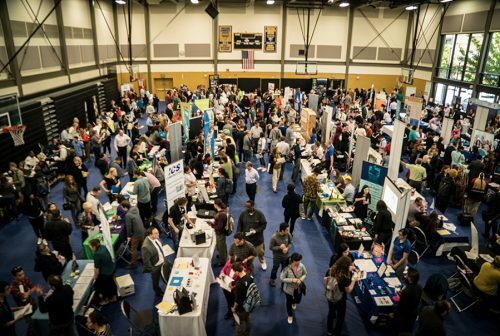 Employers recruit for full-time, part-time, co-op and interns, and volunteers, as well as provide industry information and job search advice. 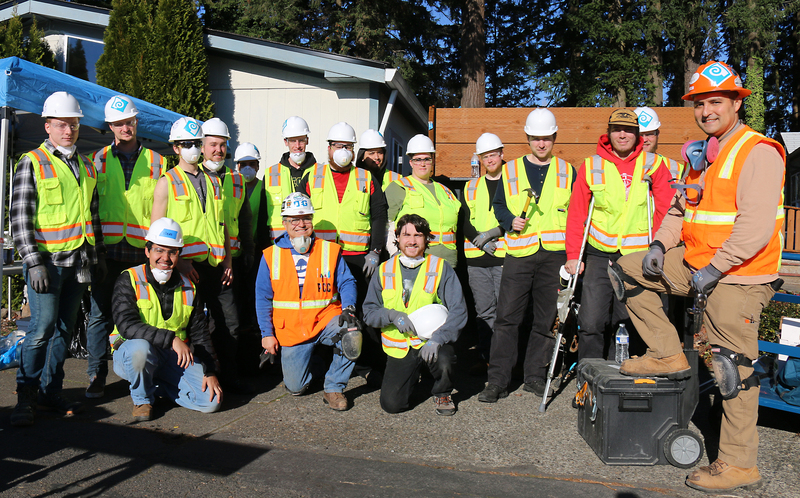 Every year, hundreds of employers come to PCC to hire our students and alumni. Come to the Cascade Job fair, the largest hiring event in the PCC district! Local employers recruit for full-time, part-time and internship positions. Come meet with employers in the trades who are hiring, learn about career opportunities in the field, and network with industry experts. Hosted by Career Pathways with generous support from JPMorgan Chase & Co and Meyer Memorial Trust. Looking for a seasonal or part-time job? 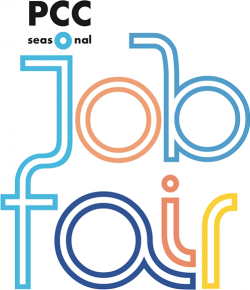 Come to the PCC Seasonal Job Fair, where 35+ employers are attending! 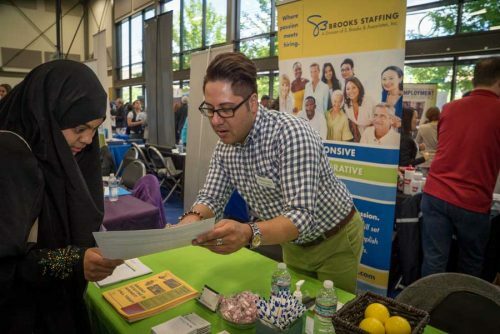 Local employers gather to meet job seekers. 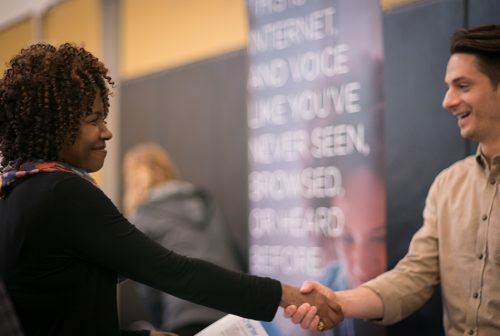 Meet recruiters from businesses like Fred Meyer, Providence, Columbia Sportswear, American Red Cross, and more. Additional recruiting occurs on campus throughout the year. See the Careers Calendar for upcoming employment events.